If birds see Bird Proof Gel, they are not likely to land upon it. If they do land, they will find the sticky surface to be uncomfortable and won’t stay for long. They learn over time and do not return to the treated surfaces. Effective coverage: 10 linear feet per tube (case of 12 covers 120 linear feet). Birds will not linger while exposed to this sound! 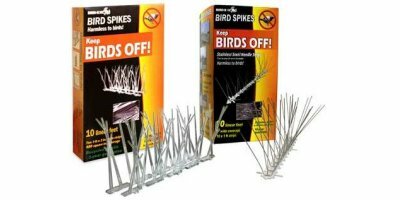 The sounds are designed to confuse, disorient & intimidate pest birds to quickly scare them away from the effective area. 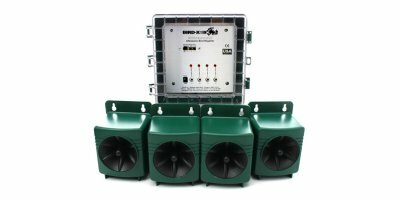 The BirdXPeller® PRO gets rid of birds by emitting a variety of naturally recorded distress calls and predator cries that confuse, frighten, and disorient pest birds. 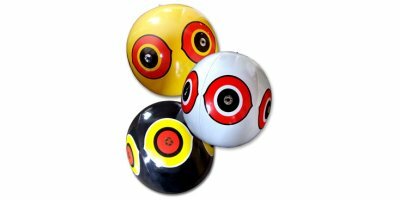 Keep birds away with these simple vinyl ball visual deterrents that move with the wind and intimidate pest birds within visible range. 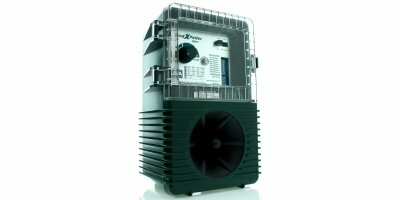 Floating, solar powered, circulation equipment for wastewater treatment and freshwater applications. Day/night operation on solar only by utilizing a battery to store excess daytime power for nighttime operation. 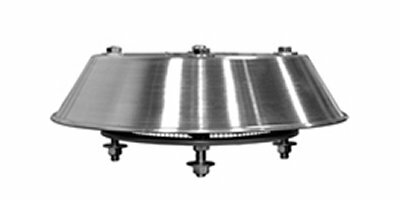 The Shand & Jurs Model 94241 Free Vents are designed for use on bulk liquid storage tanks containing non-volatile liquids. The free vent is also used on vent riser pipes. Realistic ‘moving’ predator head bobs along moving water. 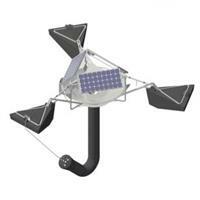 The Gator Guard® is a simple, easy, money-saving bird deterrent floats on top of water as mirrored eyes catch the sun with 3-dimensional, 360° visibility; birds think they are being followed. 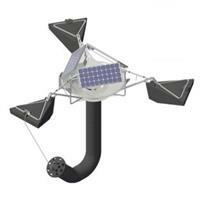 Floating, solar powered, circulation equipment for wastewater treatment and freshwater applica-tions. Day/night operation on solar only by utilizing a battery to store excess daytime power for nighttime operation. Monitor the Temperature during the Complete Supply Chain of Fresh Produce to ensure an Optimal Conservation Environment. Aggressively harasses critters and pest birds away from large outdoor areas with digitally recorded sonic sounds. 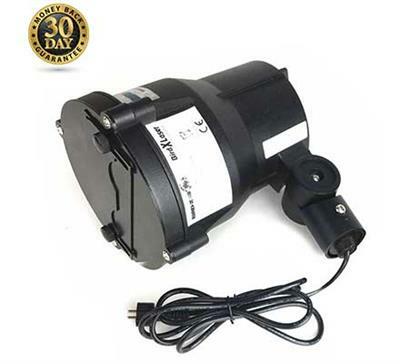 Permanently eliminate pest problems with our most aggressive sonic product. With effective coverage up to 900 sq. ft. per unit, the Balcony Gard is perfect for small outdoor spaces. 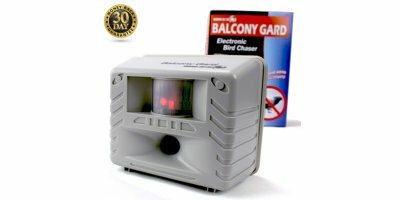 Set it to continuous use or motion-activated mode and keep pest birds away. 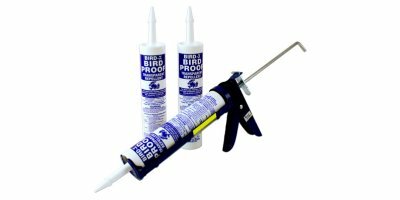 Protect cars, property, and landscaping from corrosive bird dropping damage! 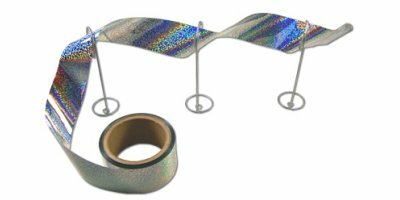 Holographic eyes create the illusion of a predator following pest birds to attack, while moving organically with the wind. Remote controlled laser bird control device safely frightens birds away. 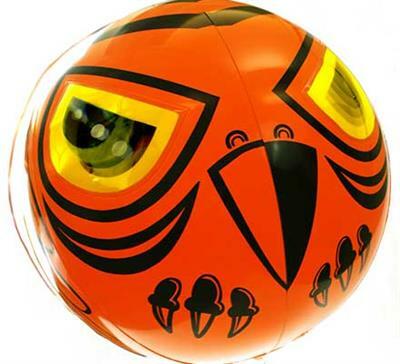 The Bird-X Laser for Indoors uses laser technology at random intervals in red and green color combinations birds hate, forcing them to find calmer landing areas. Randomized laser patterns constantly change to prevent acclimation. 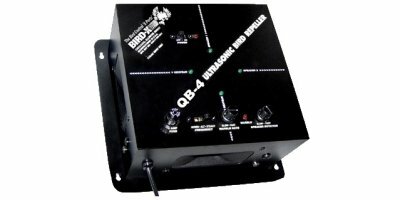 The QuadBlaster QB-4 emits soundwaves felt by birds, and is designed to confuse, disorient, and intimidate. 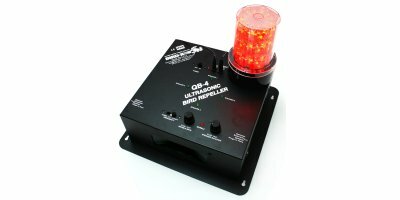 Ultrasonic pressure conditions birds to stay away from the treated area. 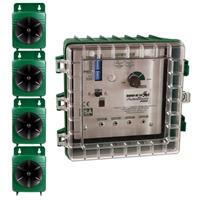 This industry standard is used worldwide, protecting facilities from damage & liability. Remote controlled laser bird control device safely frightens birds away. 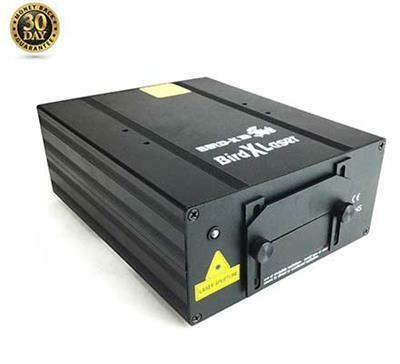 The Bird-X Laser for Outdoors uses laser technology in red and green color combinations birds hate, forcing them to find calmer landing areas. Randomized laser patterns constantly change to prevent acclimation.